The exact specifics of the standard, optional and packaged features of the EU / AUSTRALIAN have remained a mystery — until now. A document has supposedly leaked with all of the information on the options that will be available for the 2018 Mustang. Key among the details we learned is that all European 2018 Mustang GTs will receive the same tri-bar daytime running lights as the U.S. models, which addresses a chief complaint among 2015-17 Mustang owners in Europe. 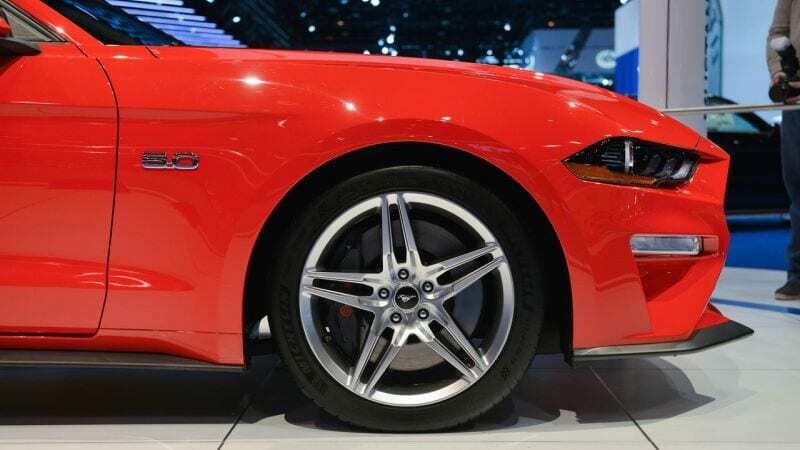 According to the leaked document all export 2018 Mustang GTs will also come standard with the active valve exhaust system while the MagneRide dampers will remain optional. Now to wait and see if the Australian Mustangs certainly do come with these features as pricing and brochures are set to release very soon. Production is expected to start for 2018 export model by Q1 2018. Note: The information in this leak is yet to be verified for the Australian Market by a credible local source.